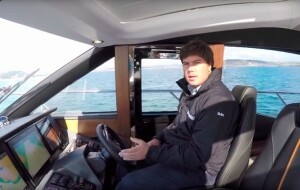 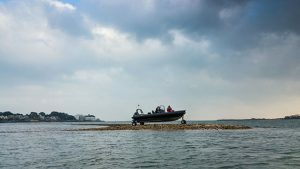 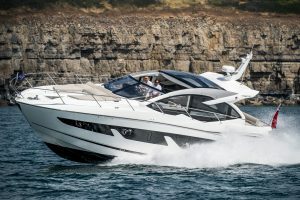 In our latest video, we’ve been given exclusive access to the brand new Princess S65 to see what it can do out on the open water. 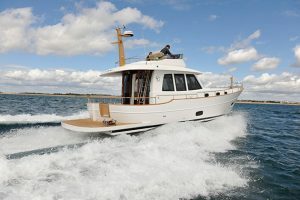 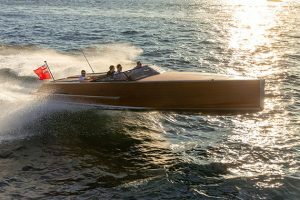 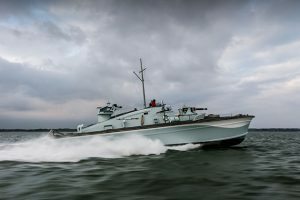 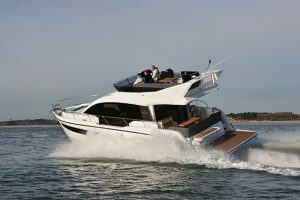 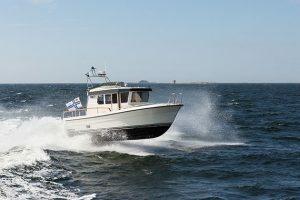 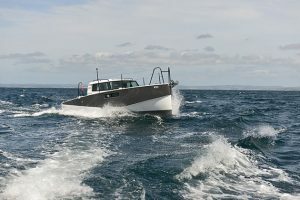 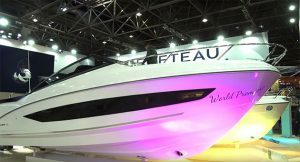 The first Princess model to be built from the hull up to be a sportsbridge, the S65 was one of the most popular debuts at this year’s Southampton Boat Show. 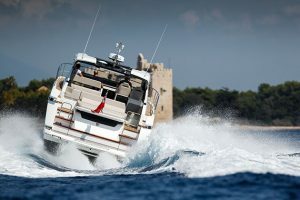 She doesn’t disappoint on the high seas either, with a top speed of 37 knots recorded on our sea trial. 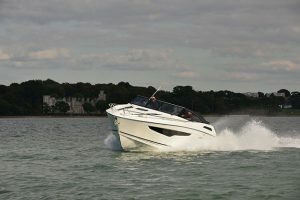 Almost as impressive are the looks, with the Princess S65 boasting one of the most desirable profiles ever to emerge from the Plymouth yard. 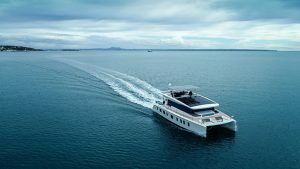 Below decks, we explore the full-beam master cabin that benefits from a vast en-suite heads compartment that also stretches across the whole width of the boat. 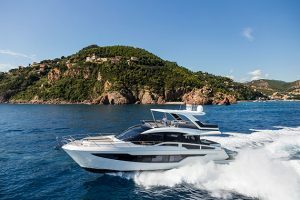 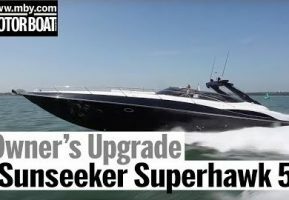 To watch our video report on the Princess S65, click on the player above and for our full eight-page review, pick up the January edition of Motor Boat & Yachting, which is out on December 3.